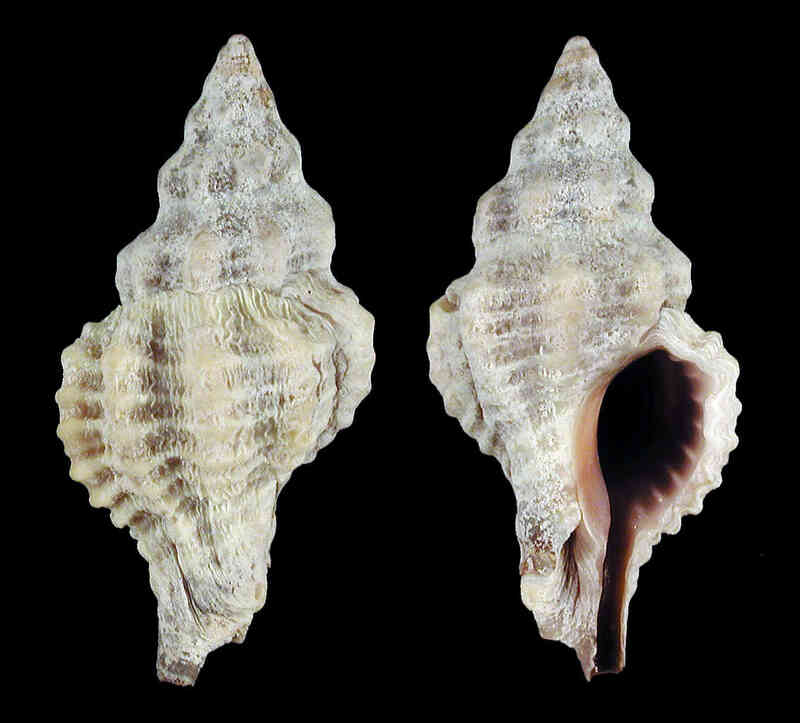 Shell size to 25 mm; shell fusiform, with six whorls. Shell sculpture of strong axial ribs crossed by spiral cords. Shoulder forming angle, raised. Suture well-defined. Color light-brown to pink. Aperture color sometimes mauve. 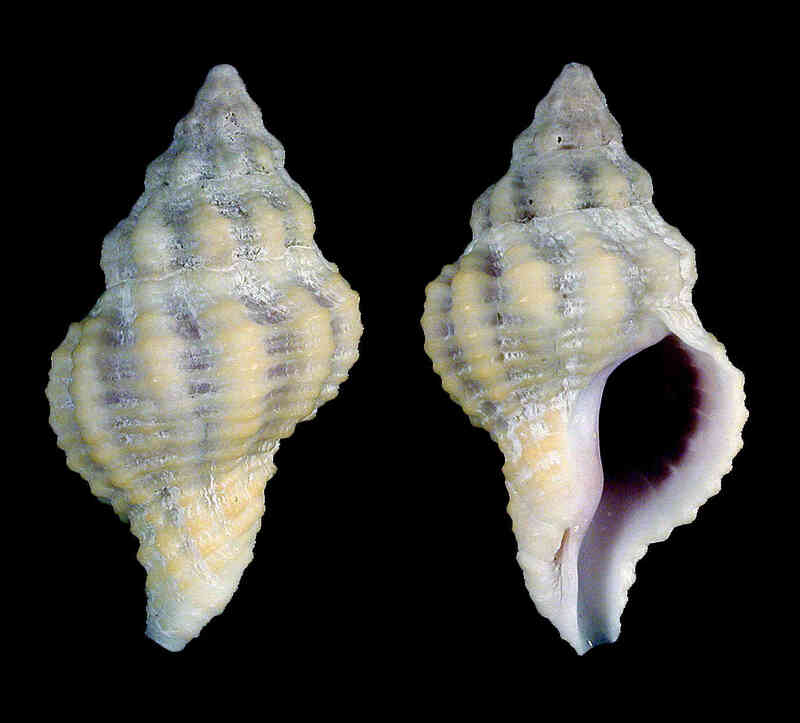 Generally similar to Urosalpinx perrugata, differing by thinner and more elongate shell, more elongate anterior canal, well-formed umbilicus, and color of aperture. 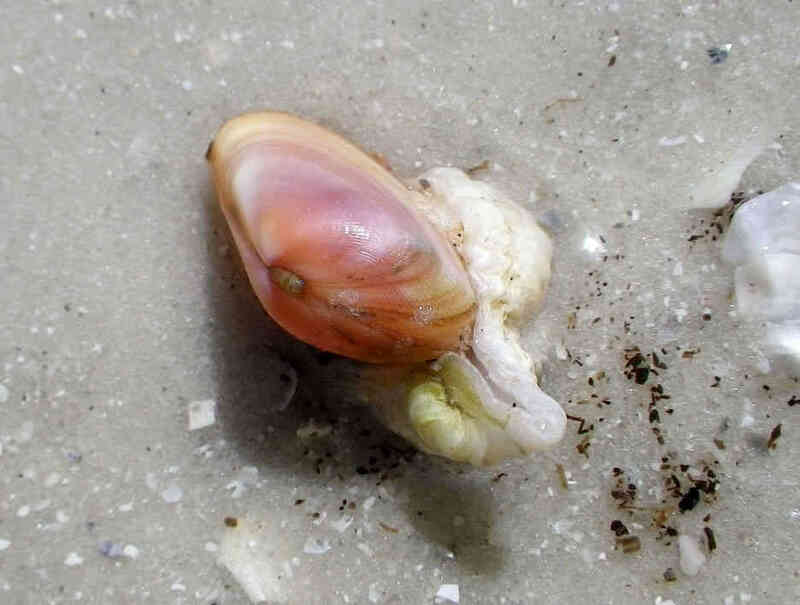 The insert photo, taken by Amy Tripp on Kice Island, Collier County, shows a mauve-mouth drill feeding on a coquina (Donax variabilis).